If luxury and style are high on your agenda – look no further than this mattress. 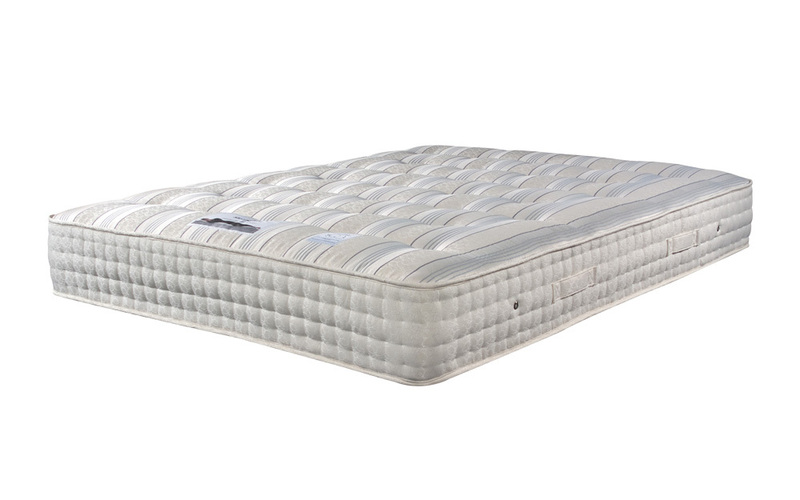 Featuring 2000 individual pocket springs and natural materials such as wool and cashmere, this mattress is comfortable and luxurious. With Free Next Day Two Man Delivery to the room of your choice, it’s never been easier to enjoy the perfect night’s sleep.